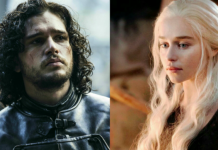 Since the ending of Game of Thrones season 6 last year, the fans have been eagerly waiting for GoT Season 7. Though the exact premiere date of upcoming season is not known yet, it is confirmed that the series will return in the month of July 2017. 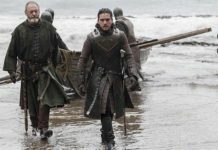 The actor who plays the role of Ser Davos in Game of Thrones, Liam Cunningham recently talked about the next season and when it can possibly arrive. According to him, the next season keeps on getting delayed and, and it might not arrive until July 2017. He claimed that he was pretty disappointed by the delay as it was actually meant to arrive in April 2017. “I’ve been disappointing various people around the world because it was meant to come out in April. 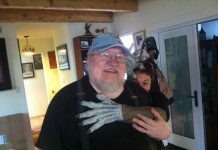 It’s July now, I think,” said Cunningham while talking about Game of Thrones season 7. Along with this, Cunningham revealed something else which caught our attention. According to him, Game of Thrones season 7 will consist of only seven episodes, and the final season of the show will start in September. “There’s going to be a launch and something special happening this year for the premiere. 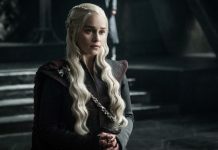 The bad news is, there will only be seven episodes and the final season starts again as far as I know in September.” So fans of who have been waiting for the next season to arrive won’t be too happy with this as all the previous seasons featured ten episodes. 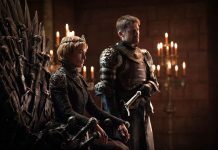 On the other hand, to keep fans hyped up for the next season, HBO recently aired a short promo clip for Game of Thrones season 7. The promo clip has a length of around 20 seconds and it basically features the Oathkeeper. You can watch it yourself below. Last month, Cunningham talked about what fans can expect from Game of Thrones season 7. He talked about the fan-made theories and the role of White Walkers in the next season. He claimed that majority of the fan-made theories are just wrong and can never happen. He said that he can’t keep himself from laughing after he reads some fan-made theories. 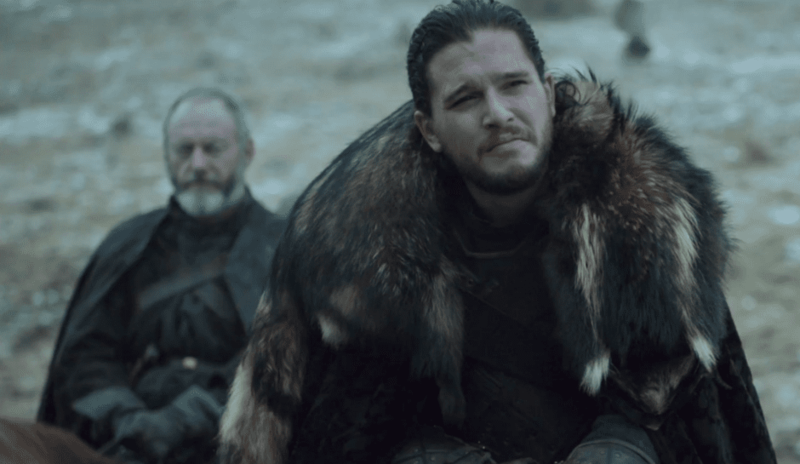 The one which makes him laugh the most is about him and Melisandre ending up together. HE further talked about the White Walkers in season 7. 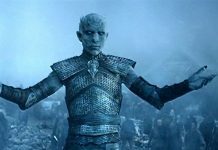 According to him, the White Walkers are going to be stronger than before, and no one will be able to take them down along. So fans can expect an alliance to be formed against the White Walkers in the next season of Game of Thrones. Next articleNintendo Switch Sales: GameStop Just Confirmed Worst for PS4 and Xbox One?